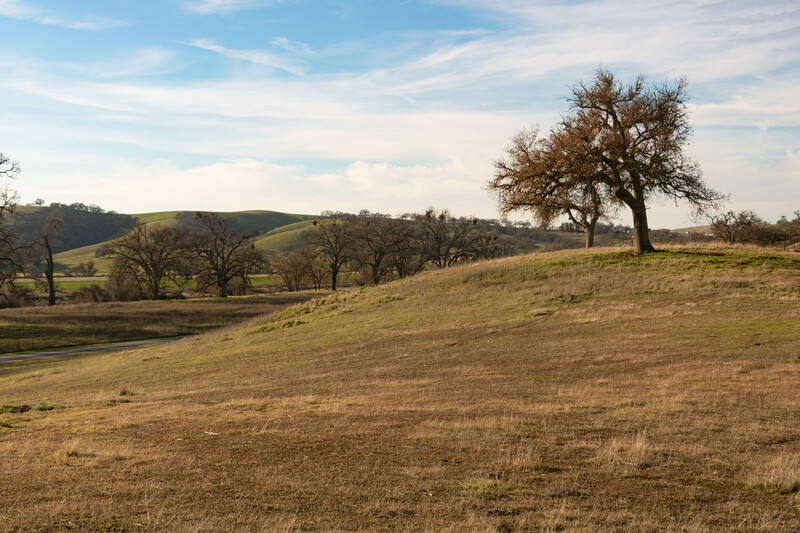 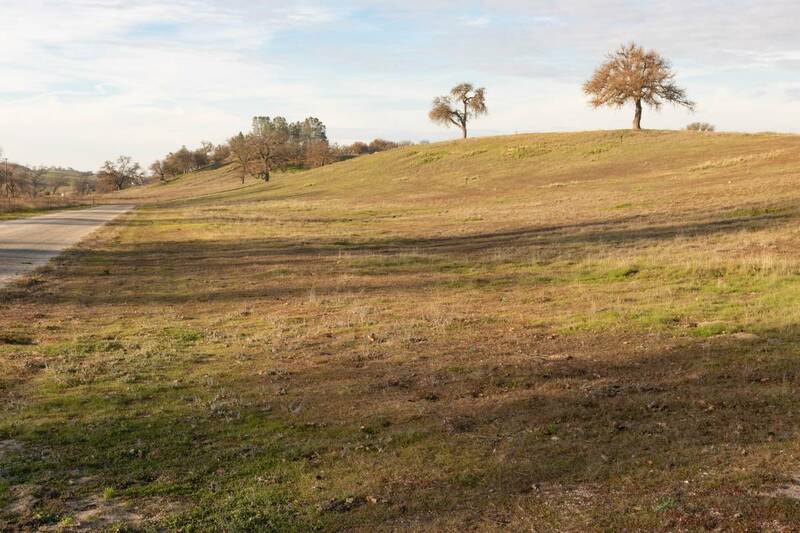 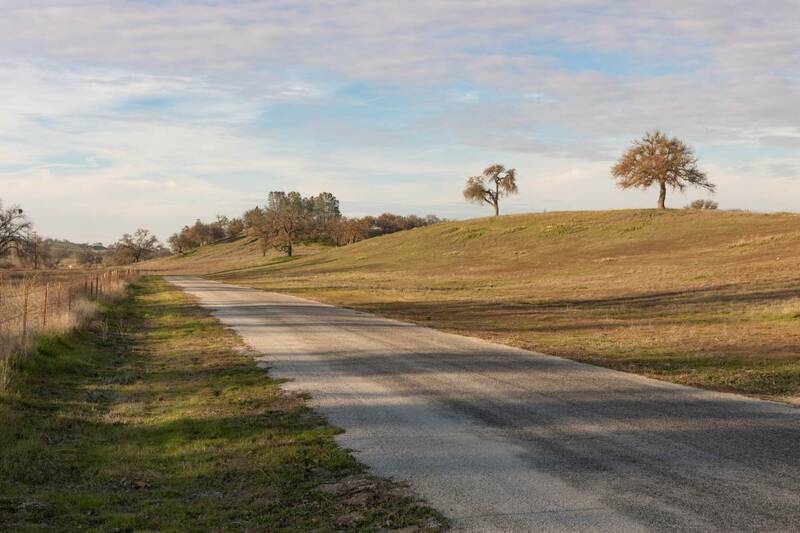 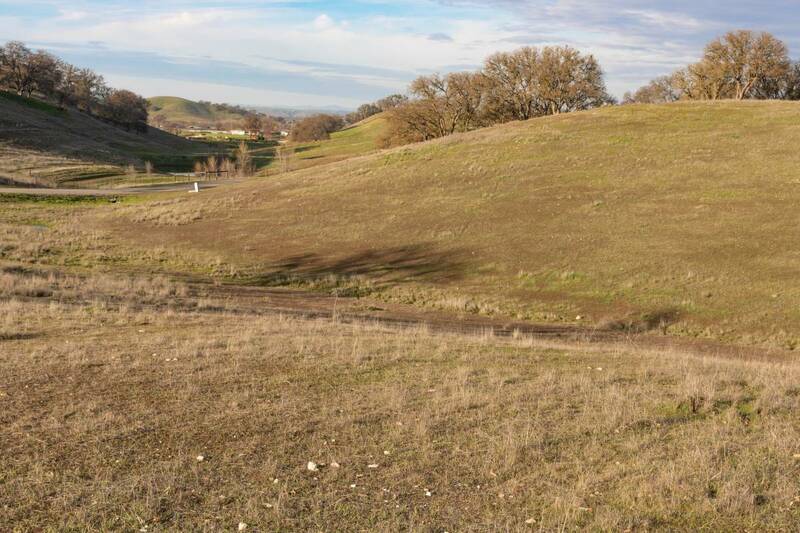 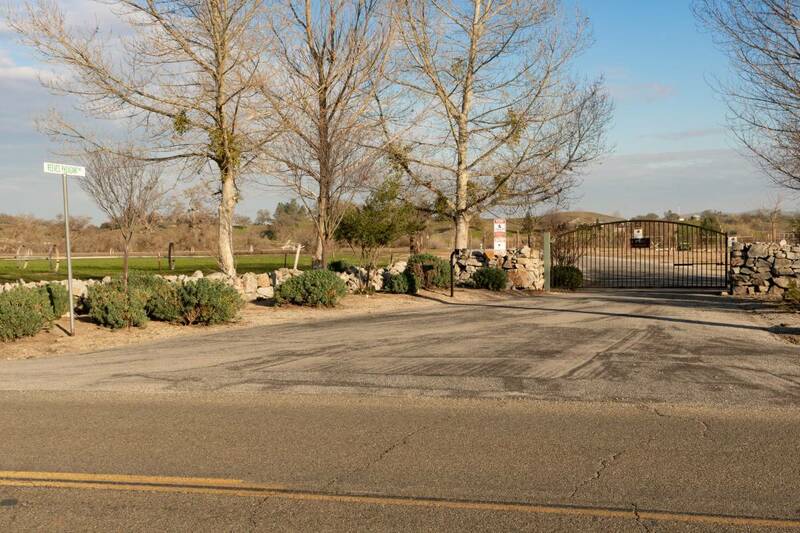 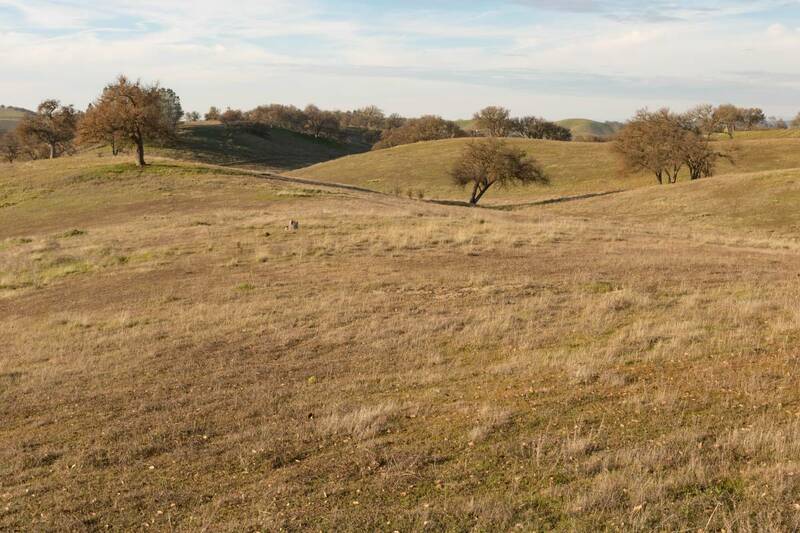 Live your dream on this beautiful 21+ acre parcel located in the highly sought after Eagles Nest subdivision, a quiet gated community of parcels ranging in size from 10 to 100+ acres, developed with beautiful homes, horses, grapes and olives. 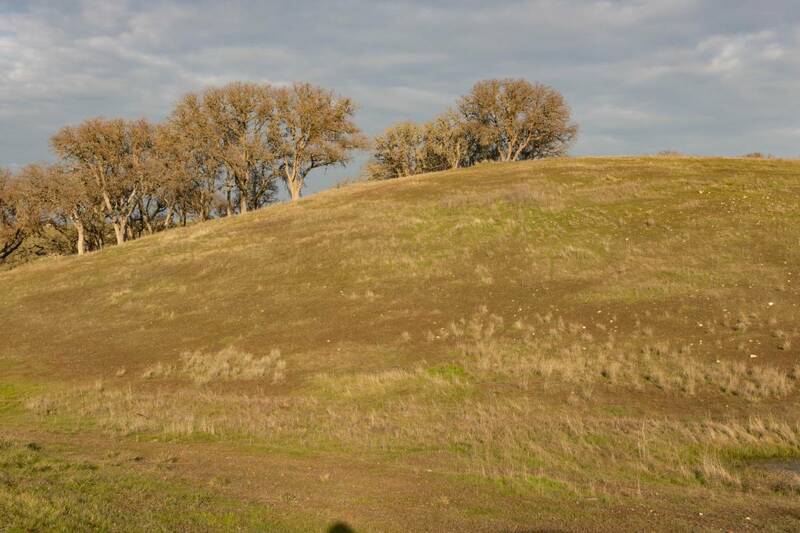 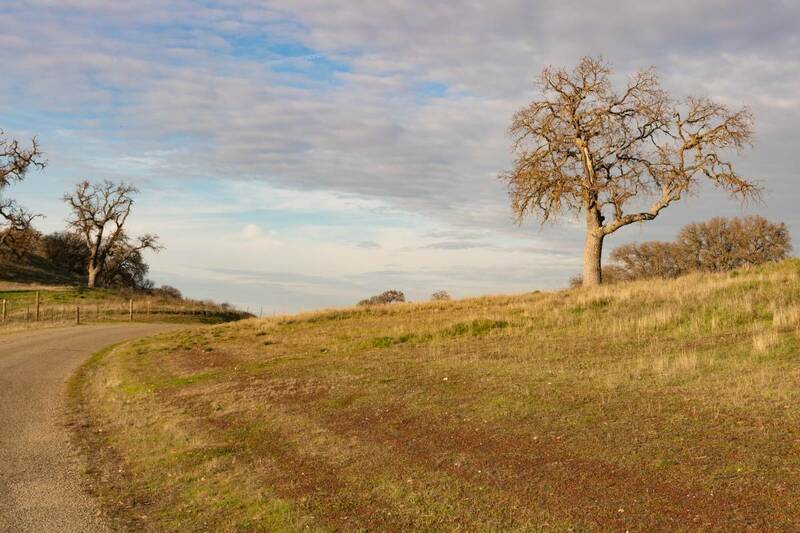 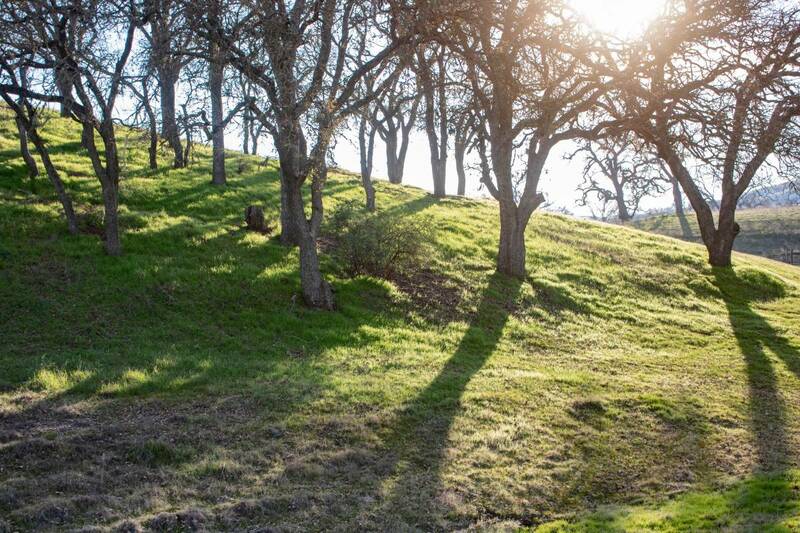 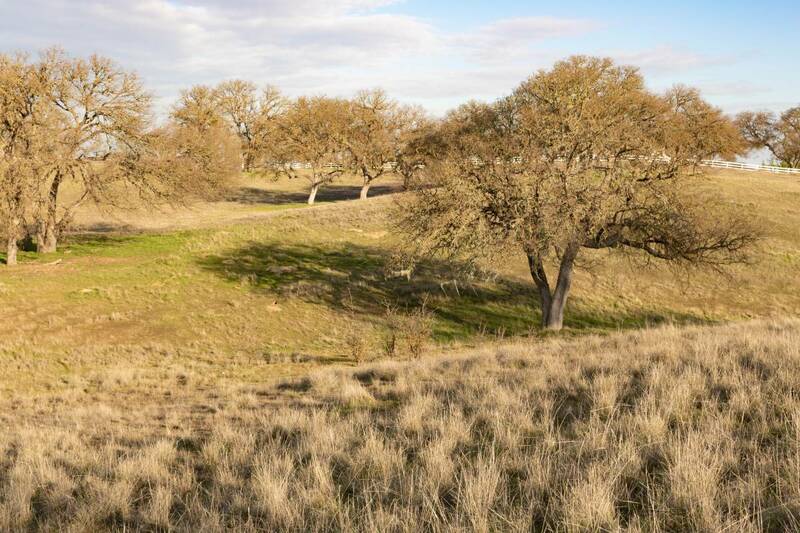 The property is stunning, gently rolling with the perfect combination of open meadows and gorgeous oaks. 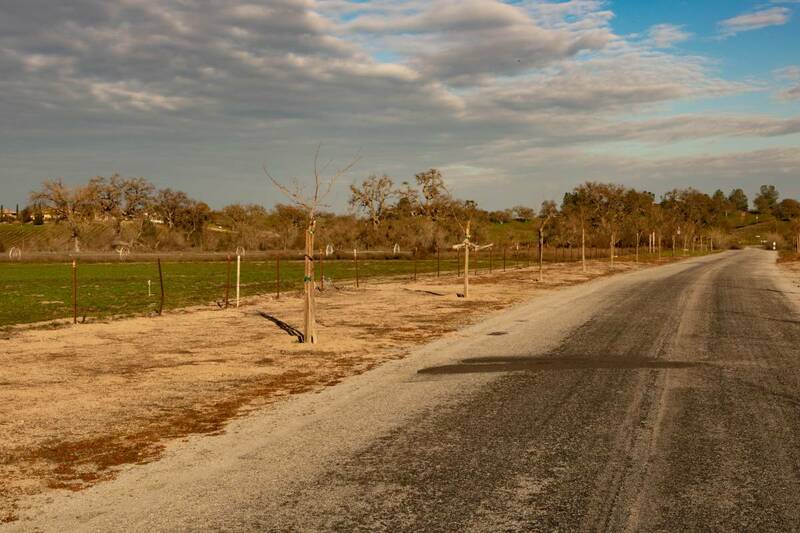 Several building sites boast pastoral views of the surrounding country side leaving plenty of room for barns, shops and pasture. 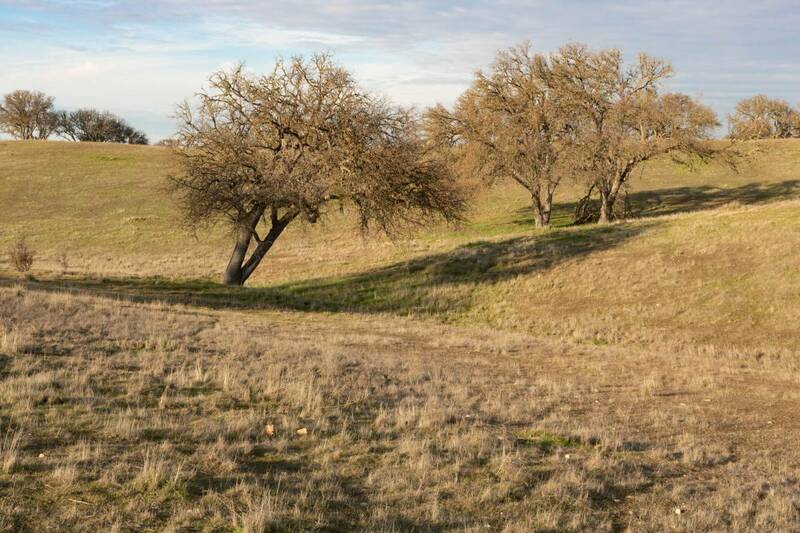 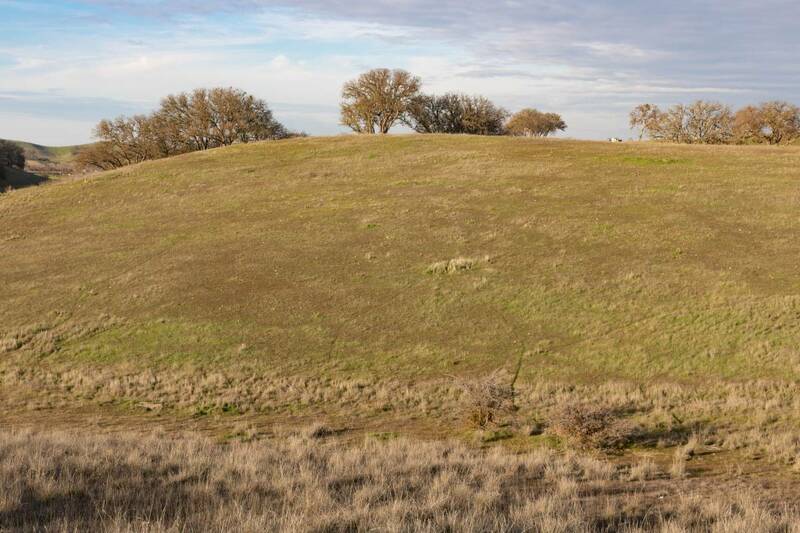 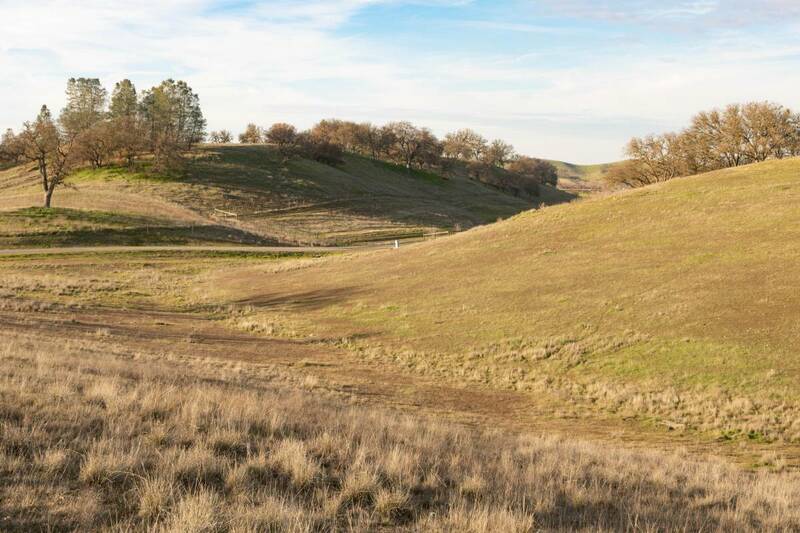 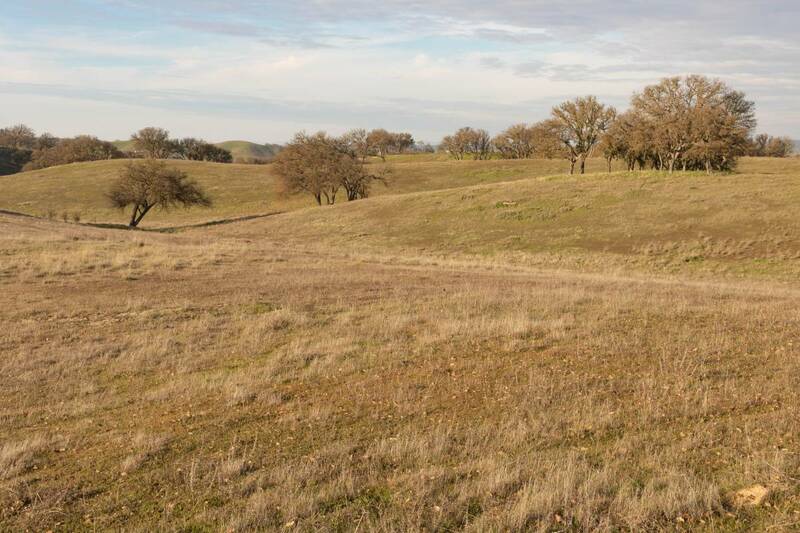 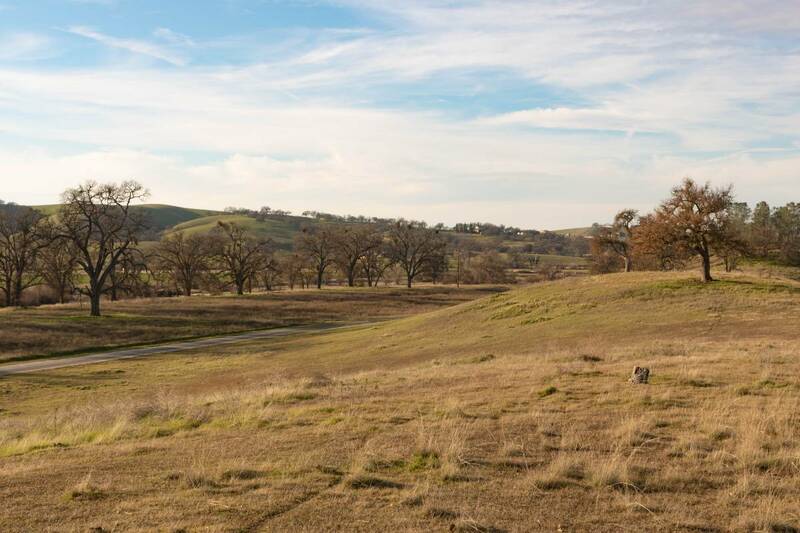 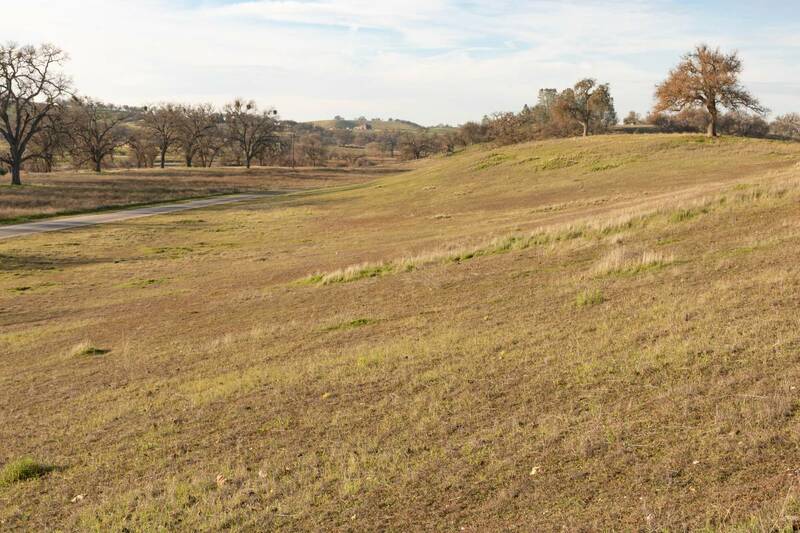 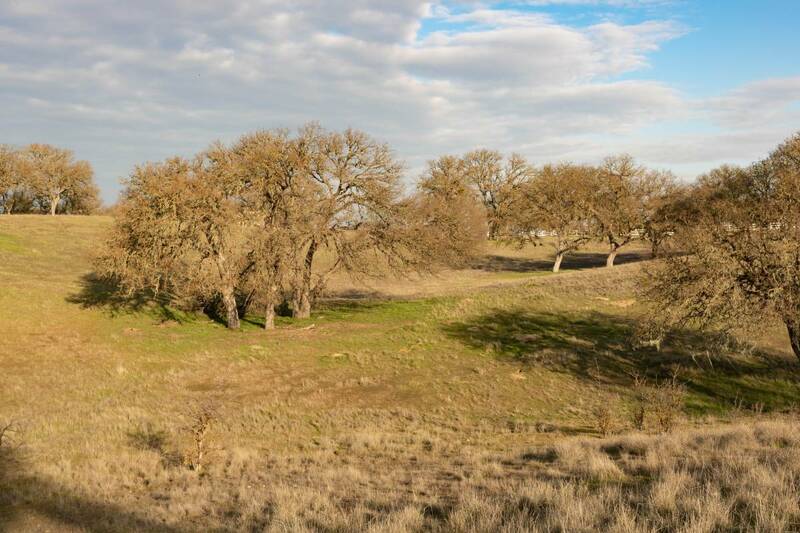 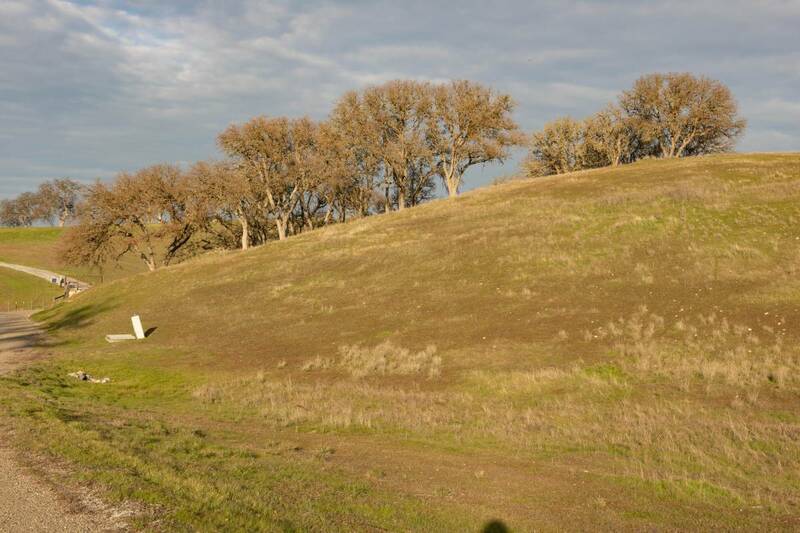 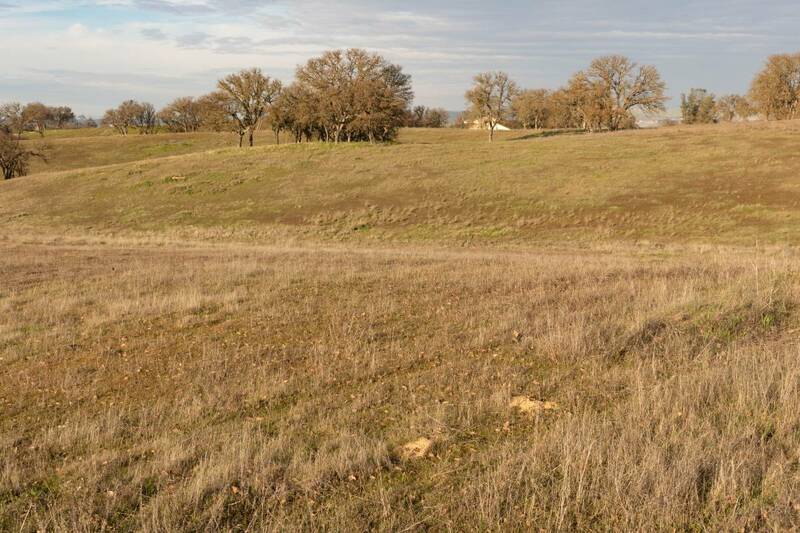 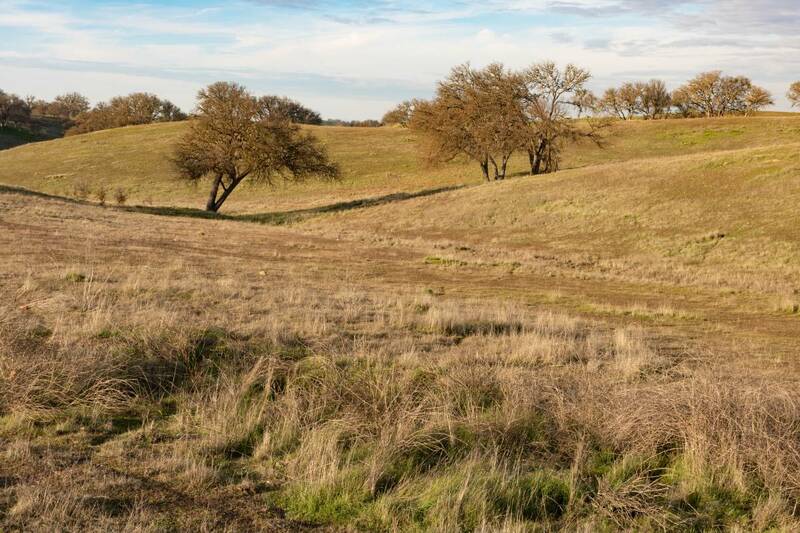 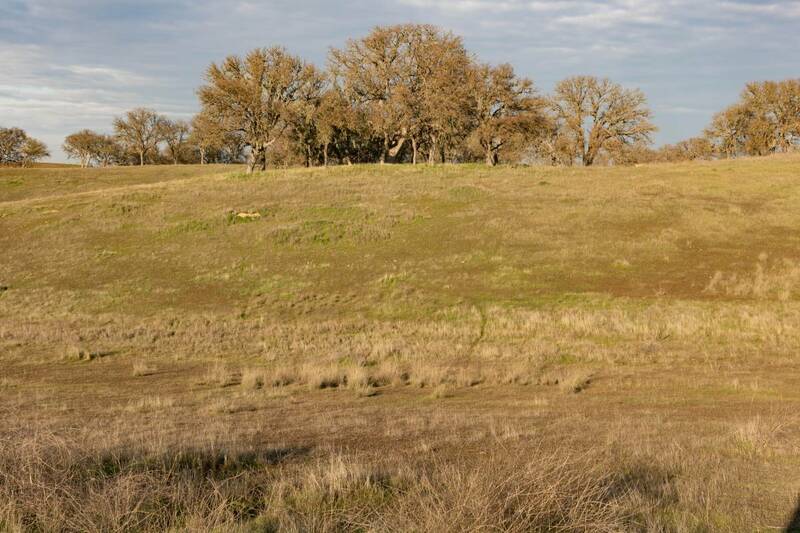 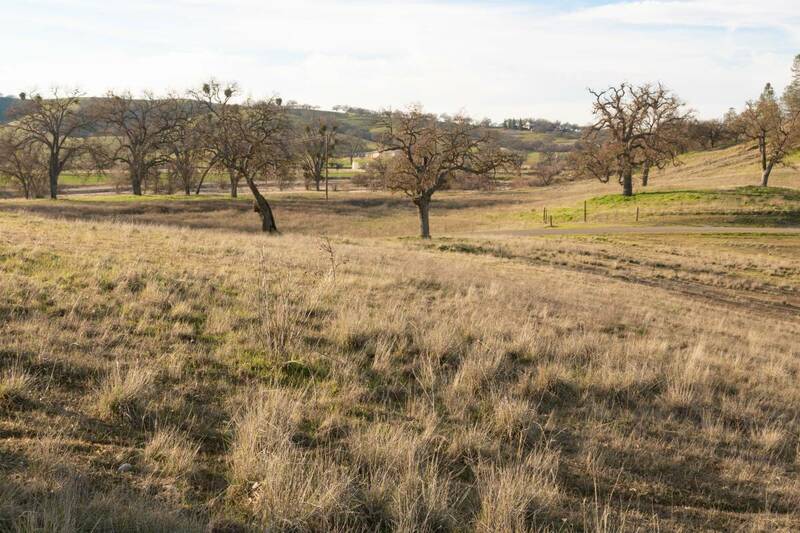 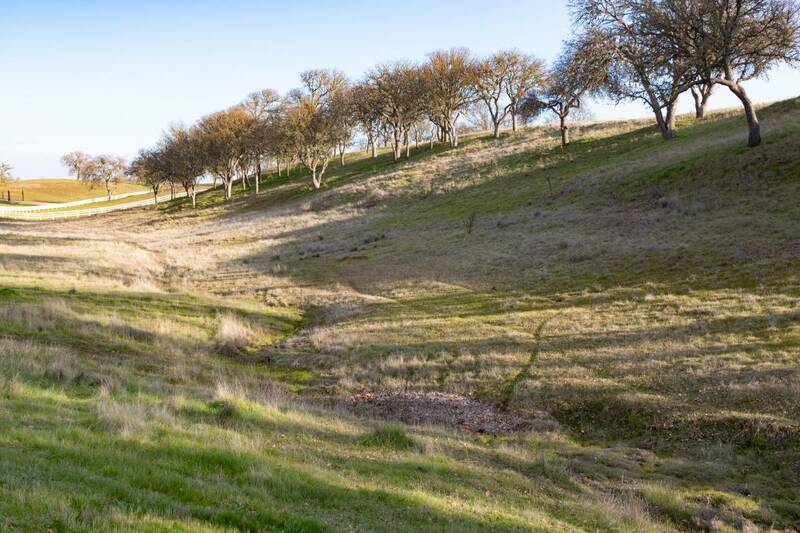 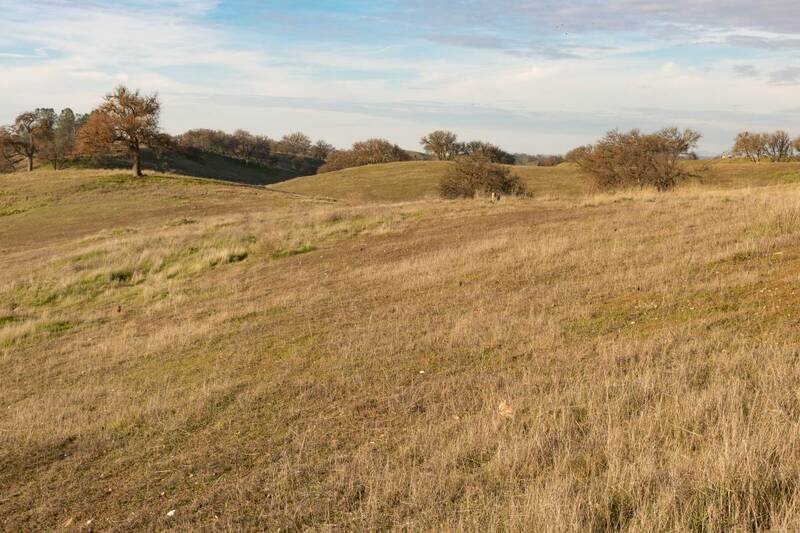 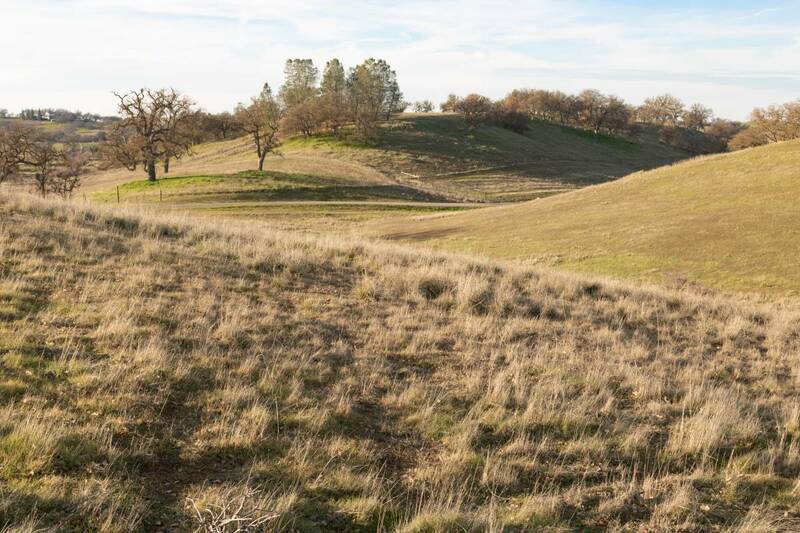 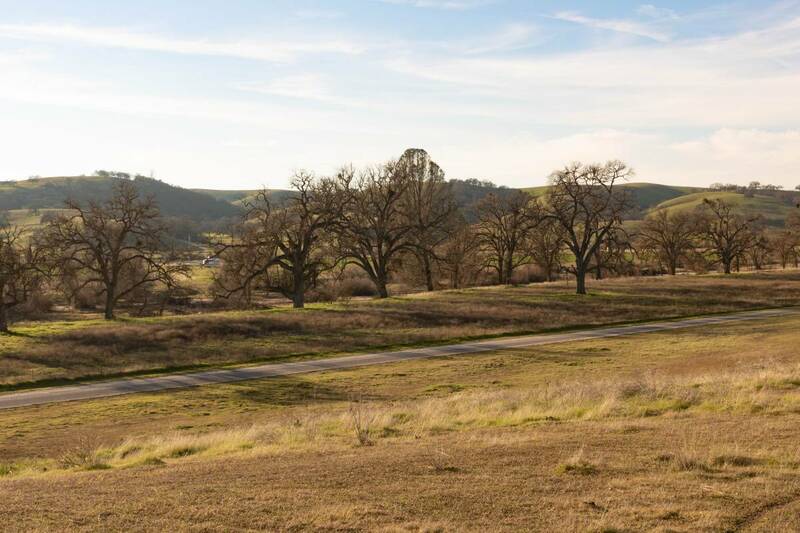 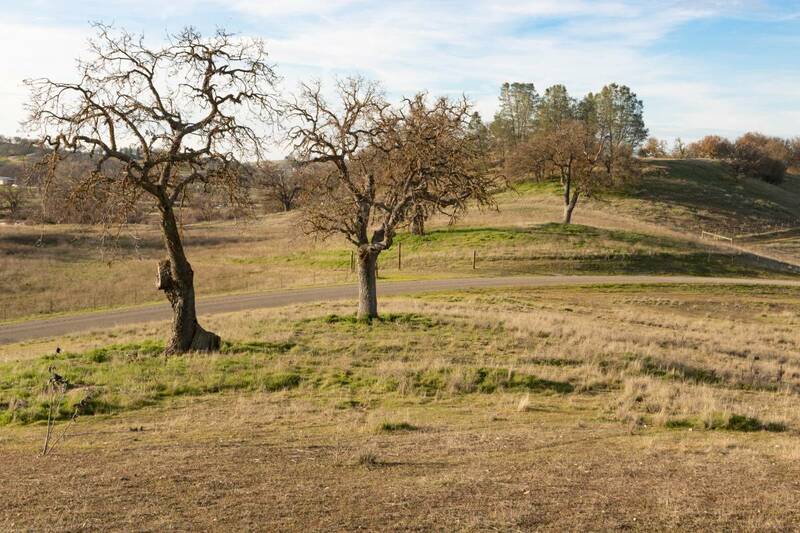 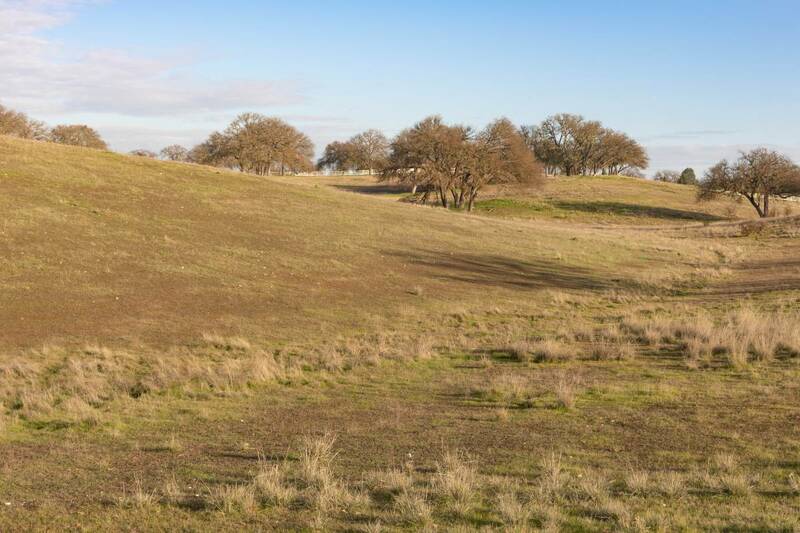 Paved roads, underground utilities, an existing well in an excellent water area and one of the nicest locations in northern San Luis Obispo County make this a property you won’t want to miss.